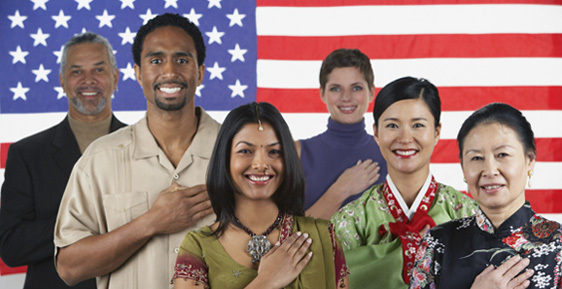 As a citizen in the United States there are many privileges and benefits to obtain and the most common way is through the naturalization process. 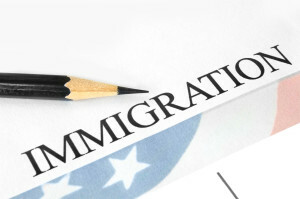 The process to obtain citizenship can be overwhelming for some so it is encouraged to seek legal aid from an immigration lawyer to properly acquire and conduct proper legal filings. If you move from your current residence, you must notify the USCIS. If you are a male between the ages of 18 and 26, you must sign up for the selective service. Registering does not designate your position in the military. However, you must prove that you are willing to participate should your service be needed. If you are employed, you must pay taxes to the federal government. If you leave the country for more than six months, you can hinder your chances of obtaining citizenship. If you leave the country for 12 months, you must start the citizenship process over. If you have been living over 5 years in the United States or have been married to a U.S citizen for a total for three years, you can start the citizenship process. Attorney, Michael C Blickensderfer has over 25 years’ legal experience, and is dedicated to providing excellent legal representation. Blick Law Firm is grounded in Christian values, and strives not only to meet the needs of its clients, but to instill hope for the future through the gospel of Jesus Christ. If you or a loved one is in need of our immigration services, call Blick Law Firm today for a free case evaluation. Think Quick, Call Blick!